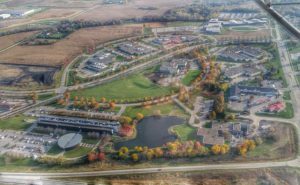 Iowa State University Research Park is a 220+ acre development with more than 600,000 square feet of current building space. We are located in Ames, Iowa, just south of the Iowa State University campus. We connect tenants with resources they need to profit from their research, including facilities, expertise, technology, financing, recruiting and more. 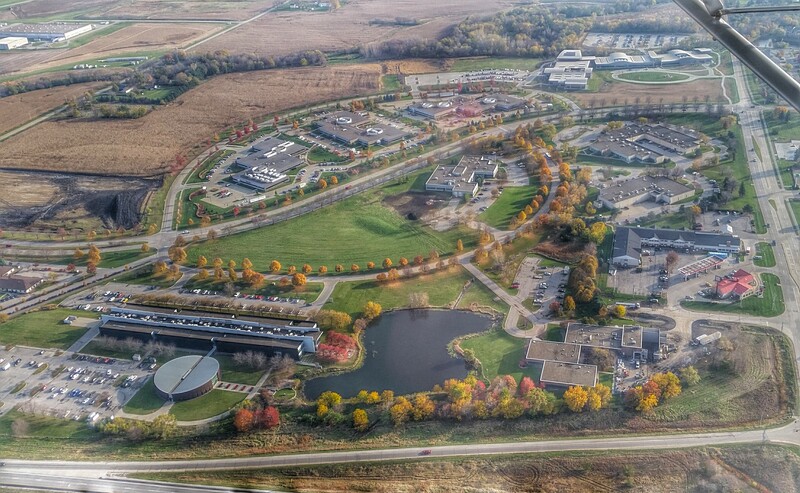 ISU Research Park is an innovation community and incubator for new and expanding businesses. The Park also assists startup Iowa-based companies develop their potential and nurtures scientific and technological entrepreneurial ventures. Our mission: To provide an environment where established technology-related organizations and science and technology entrepreneurial ventures can develop and prosper in Iowa. ISU Research Park represents an investment in excess of $20 million and generates $3.5 million in operating income each year. Fund appropriation from the state also represents over $325,000 annually. The Park also shows total salaries of $70+ million annually, with $68K on average annually.